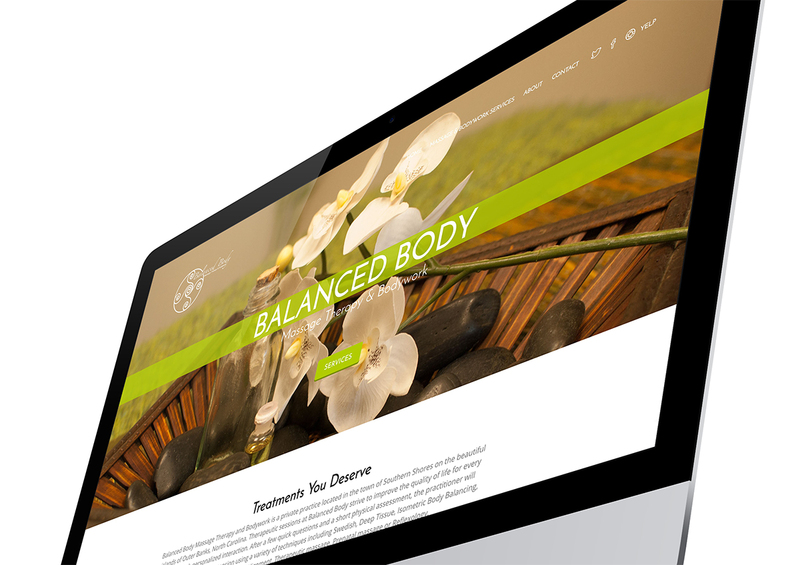 Balanced Body Massage Therapy and Bodywork is a private practice located in the town of Southern Shores on the beautiful islands of Outer Banks, North Carolina. 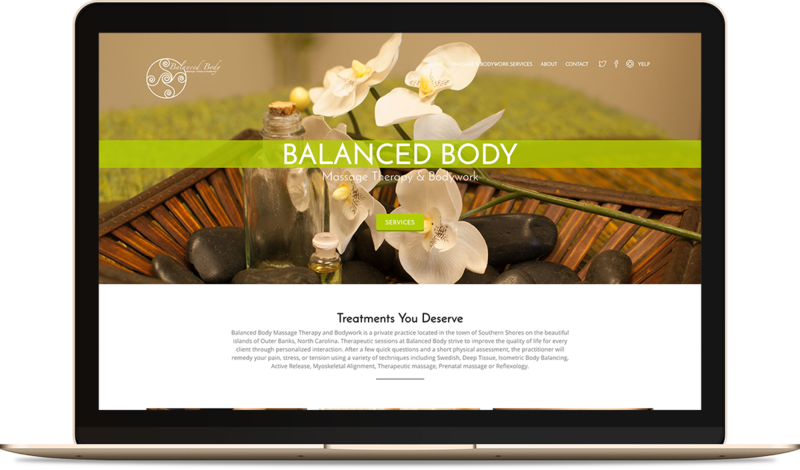 Balanced Body Massage Therapy and Bodywork is a private practice located in the town of Southern Shores on the beautiful islands of the Outer Banks, North Carolina. Therapeutic sessions at Balanced Body strive to improve the quality of life for every client through personalized interaction. After a few quick questions and a short physical assessment, the practitioner will remedy your pain, stress, or tension using a variety of techniques including Swedish, Deep Tissue, Isometric Body Balancing, Active Release, Myoskeletal Alignment, Therapeutic massage and Prenatal massage or Reflexology.